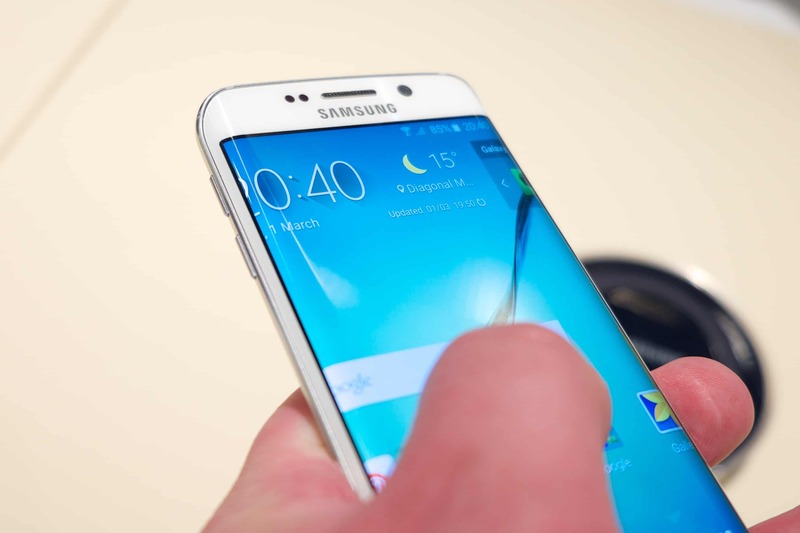 Home General Post Samsung Galaxy Note 6 Specs, Features, Release Date and Rumors. The Samsung Galaxy Note 6, going by rumors, is scheduled to be launched in 2016 itself and is supposed to be one of the best devices ever launched for Android users. While a section of Samsung customers favors the Samsung S series, the Samsung Note handsets, too, owing to their amazing features and powerful build, have their own considerable share of fans. Therefore, it is no surprise as to why there are innumerable speculations and rumors going rounds regarding the release date, price, and specs of Note 6. Let us take a look at all these rumors, leaks and speculations so as to ascertain whether the upcoming Galaxy Note 6 will indeed bring about an age of redefinition in the world of Android. So, here goes a complete synopsis of Samsung Galaxy Note 6- the story so far. Samsung, when it comes to dates of releasing devices, is far too inconsistent such that it is extremely difficult to guess the actual date on which the device will be launched. However, owing to the fact that the last two Galaxy Note handsets were launched in the month of august, the Galaxy Note 6, too, might have its launch in mid-August. The recent tweets of leaker Evan Blass, too, strongly hint that this much-awaited device will be launched in U.S. sometime around August 15, 2016. This new development is in stark contrast to the earlier speculation doing rounds that hinted at a mid-July release. There is no information as of yet, regarding the release date of Note 6 in U.K. However considering the fact that Samsung usually prefers unified global rollouts when it comes to launching new smartphones, it can be easily asserted that the device will be released in more than one country. Moreover, it is widely known that Samsung regrets its decision of having kept the Galaxy Note out of European market. Therefore, this time, Samsung , without a doubt, would have the device launched in U.K. as well so that it enhances its popularity among users of multiple regions simultaneously. Apparently, Samsung has created this phablet in a way such that the Galaxy Note series is more of a laptop hybrid. Although there is no official declaration as of yet, one of the most prominent of the spec leaks claims that the Note 6 will have an advanced version of Qualcomm processor, Snapdragon 823. Also, the speculations doing rounds hint that the Note 6 will have a RAM of 8 GB and an internal memory of 256 GB. 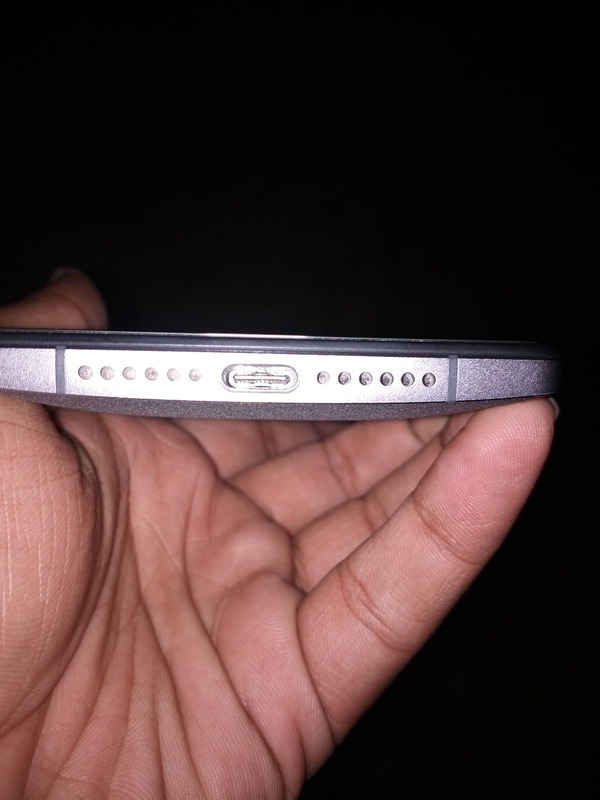 This rumor, is once again, contrary to the previous reports which claimed that the device will possess a RAM of 6 GB. A phablet possessing a RAM of 6 GB or 8 GB may come across as too good to be true to the users but then this is the Samsung Galaxy Note 6 we are talking about. The Note 6, like the Galaxy Note 5, will continue the trend of possessing the AMOLED technology that has lent the vibrant colors of the displays of all the devices of Note series so far. However, unlike the previous smartphones, this phablet will sport a 5.8-inch display with a Quad HD resolution and as per the report, just like the s7 and s7 edge, the Note 6, too, might be available in two variants- a curved one and a flat one. With an all-metal build, the device will have a probable dimension of 153.2 x 76.1 x 7.6mm and it will weigh close to 171g. Coupled with the S pen that will have a metal build, it will double as a stand and sport a security scanner. The Galaxy Note 6 will be one of the most classic creations of Samsung, till date. However, this is not all as a recent rumor hints that the phablet might even possess the ability to be docked in a laptop such that it will act not only as a touchpad but will also switch over to Windows, when docked and will function as the processor and memory of the laptop. While there are speculations regarding what version of Android will the Note 6 run on, the most probable of all is Android 6.0 Marshmallow. Although it is true that Google will launch Android 7.0, also referred to as Android N, anytime soon, Samsung, which usually employs the previous generations of Android, will probably prefer sticking to Android 6.0 Marshmallow. However, recent rumors going round in South Korea imply that Samsung might do something out-of-the-box and opt for Android N so as to stun all its users. With the USB Type-C revolution taking over the market, the Note 6, going by reports, will be Samsung’s first device to support this new option that offers greater efficiency to its users. However, it is uncertain whether it will be USB 3.1 or an older variant. The only limitation, here, is that in case of opting for USB Type-C, the device will not be compatible with Gear VR headsets, most of which are currently sup[ported by Micro USB connection alone. However, if the USB Type-C does indeed come on board, Samsung might even launch Gear VR with USB support for the convenience of its users. Samsung Galaxy Note 6 Camera Quality, Will it beat the existing Galaxy Note series? Going by the recent reports from PhotoRumors, Samsung is working on a new camera sensor with a f/1.4 aperture which is even wider than that of Galaxy S7 (f/1.7). Since aperture enables light to enter through the lens so that it reaches up to the image sensor, therefore, the wider the aperture, the better the picture quality. Rumors also suggest that the sensor might have a resolution as high as 24 megapixels. As for the front camera, there is no information available, as of yet. As opposed to the 3000 mAh battery of Note 5, the Samsung Galaxy Note 6 will have a 4000 mAh battery. This will enhance the battery life in all probability. Even then, it is extremely difficult to comment on the battery life of a device without using it in the first place. Moreover, the large display, too, would be a constant drain on the battery of the Note 6. According to latest reports that surfaced on April 11, the Galaxy Note 6 will be IP68 certified, i.e., it will be waterproof up to a depth of 1.5m of water for a duration of 30 minutes, at a stretch. The fact that the phablet will be resistant to dust and water ensure its self-protection and thereby, is a great news for all Samsung buyers out there. 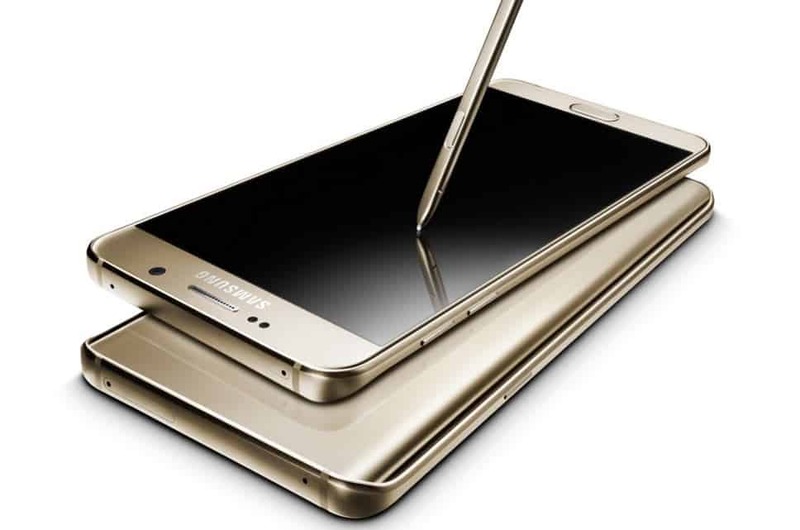 What will be the price of Samsung Galaxy Note 6? The price of Note 6 is not at all easy to guess.Speculations suggest that it might be as high as US$850. A look at the prices of the previous handsets of Note series suggests that the price of Note 6 in the European market will be close to 625 euros. However, the price may even rise depending on the features that the device will sport. Should I Buy the Galaxy Note 6? While rumors continue to circulate regarding this upcoming device of the Note series, no official updates have been provided by Samsung, as of yet. With all its amazing features and specs being discussed worldwide, Samsung Galaxy Note 6 is perhaps the most awaited Android device of 2016. However, only time and the performance of the device in due course will tell us whether the Note 6 will be able to live up to the expectations of the world at large. UPDATE: There are also rumors saying that Samsung might be skipping the Galaxy Note 6 and would directly launch the Galaxy Note 7, yet there is no official statement from Samsung saying that it would skip the Galaxy Note 6.